TAMPA — Shirin Kanji’s family business history was in hotels. But in 2008, amid a lag in hotel stays because of the recession, Kanji decided his family’s portfolio at Impact Properties needed to diversify beyond hospitality. He landed on retail — but not in the traditional sense. He wanted to be a franchise owner of Rent-A-Center. But for decades, the rent-to-own furniture, appliance and electronic stores had only been corporately held. That’s changing now. 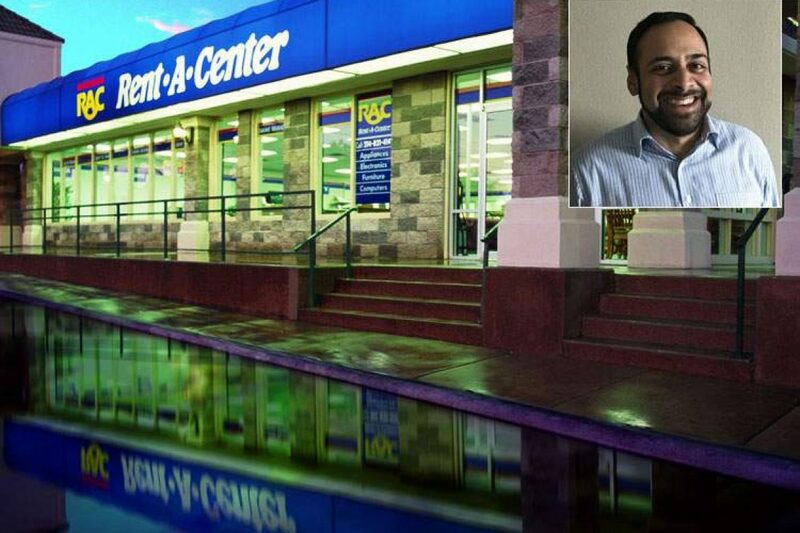 A new division of Impact, Impact RTO Holdings, has amassed the single-largest chunk of franchised Rent-A-Centers: 76 stores. Kanji is its president.